R.K. 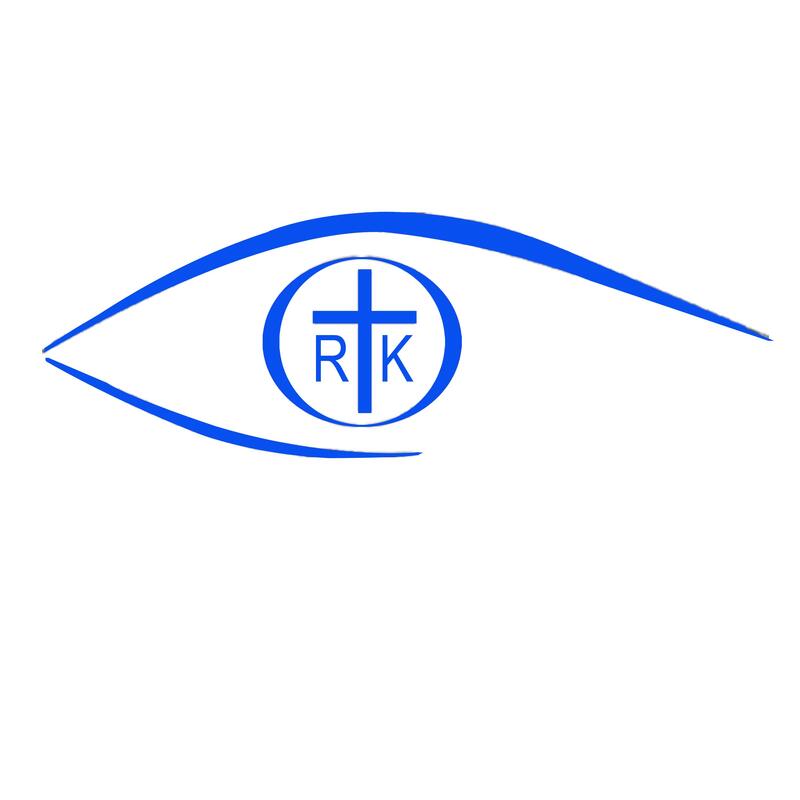 Eye Centre was established in 1989 by Dr. Rajini Kantha Narendranath with the aim of providing comprehensive eye care to all. It is a state of the art eye care facility with a team of dedicated experts providing quality eye care. It is a preferred choice for patients since it is a one-stop destination for total eye care. With a blend of both experience and expertise in the latest cutting-edge technology, we provide you the best to preserve the gift of sight. I really appreciate both Dr Rajinikantha and Dr Naveen for their exemplary medical expertise in handling my cataract surgeries at their well and adequately equipped hospital. Well maintained fully air conditioned hospital supported by trained and respectful clinical staff. I wish the Doctors and their staff all the very best and God's abundant blessings in their service to humanity. It was very satisfactory and we appreciate Doctor giving special attention to every patient and taking care to make sure that the patient understands his/ her problem and correctly follows Doctor's advice .